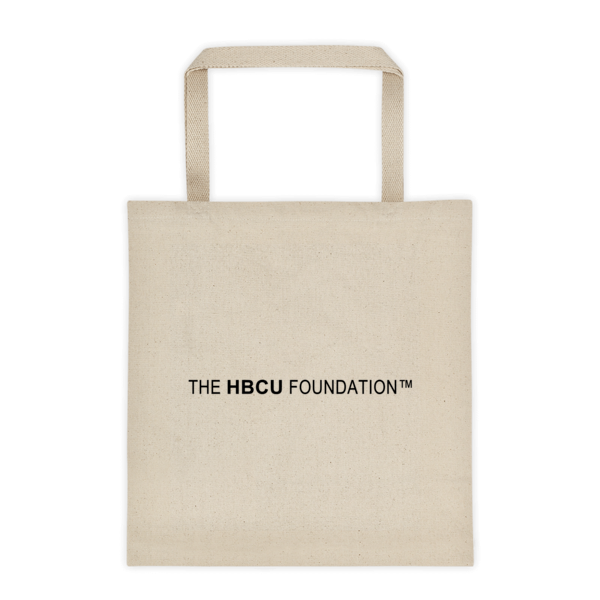 Young Alumni Fundraising – Part II | The HBCU Foundation, Inc.
On April 26th I wrote Young Alumni Fundraising – Part I, and shared with you the many reasons why you cannot ignore your young alumni. I ended the post by promising to share how to ask your young alumni, so here is Part II answering “how?”. Again, this post in two parts is the result of my passion for young alumni fundraising combined with the enthusiasm for this topic that I’ve developed, thanks in large part to the dynamic discussions I’ve participated in on LinkedIn. Members of those discussions requested that I share with them some samples of solicitation techniques I’ve used and/or fundraising appeals. I intend to share some of those pieces with you, too. Back when I was a phonathon caller, I learned that asking for a specific amount is crucial. If you leave it open-ended, potential donors feel uncertain and confused and may give much less than they’re able simply because they weren’t given any guidelines. Young alumni are no different. I find using a consistent, concrete, and manageable ask amount for young alumni across the board (I’m referring to GOLD – a.k.a. “Grads Of the Last Decade) yields great results. What number do I use? $25. There’s something about that number that jives well with me, and it seems to jive well with the young alum, too, because 8 times out of 10 they give exactly that. 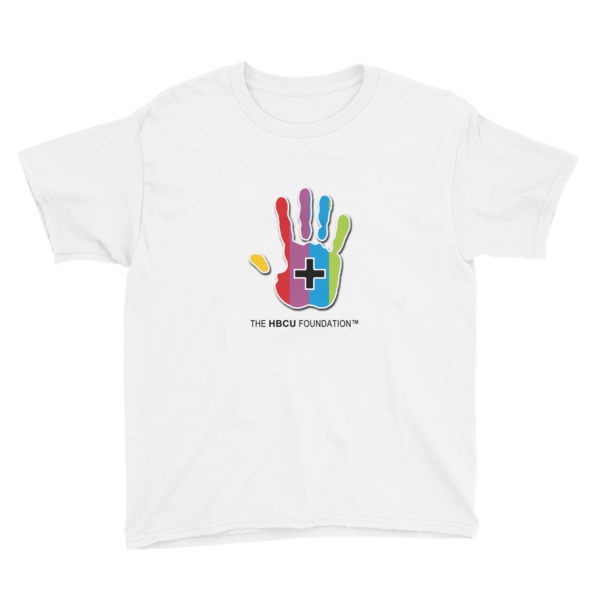 It’s reasonable, it doesn’t have much pressure attached to it, and it emphasizes the important message that participation is what counts, not how much you give! For the record, $25 isn’t the only amount I include on our pledge cards, but it’s the one I use in my messaging and emails, etc. It’s not scary, it’s specific, and young alumni feel comfortable with it. rolling in. So in my humble opinion, the plan worked! We all know that donors are changing; people making donations expect their gift to go to exactly what they want it to go to, they expect follow-up, they want to know how they’ve impacted your organization, and they hold you accountable and expect you to do what you’ve said you’ll do. Young alumni have the same expectations, and they only want to give to something they care about. 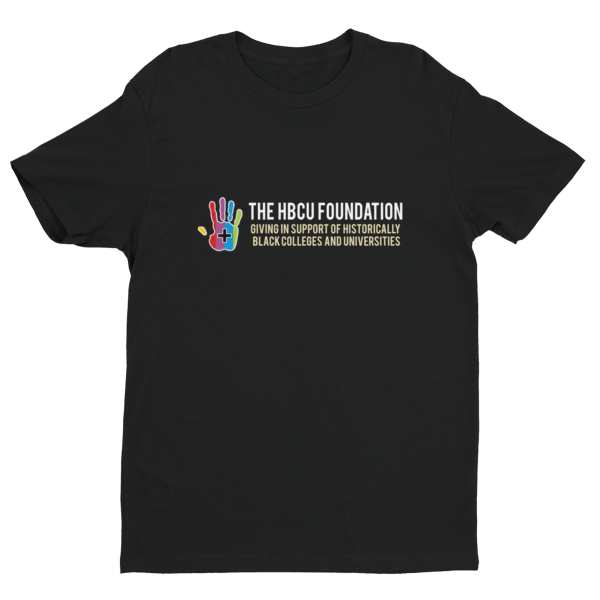 Of course, they care about your institution, but many of them don’t want to see their hard-earned money go to superficial things; they want to make a difference.So, when approaching young alumni, the project/gift designation is key. I’ve found the best project is – and will increasingly be – financial assistance. I’m not saying this is the only project that works, it just needs to be something that tugs at the heart strings and that they consider personal. Whether they received financial assistance or not, they want to support the best, brightest, and most deserving students so that they can attend their alma mater. And it’s a need that’s difficult to argue, and it’s only becoming more important. Again, financial assistance isn’t the only project that falls into this category. Perhaps their residence needs sprucing up, or the sport they were passionate about needs funding… whatever it is, you need to consider it. I don’t think young alumni are interested in supporting the area of greatest need, so be creative, think hard, and put forward something they can really rally behind and believe in. I already highlighted the importance of this when I outlined my solicitation plan to you, but I’ll say it again: customized and/or class-specific goals and appeals are great! When you present to them the fact that they’re part of GOLD or the young alumni society, or whatever it is, they feel a part of something. When they then consider the fact that within GOLD, they stand with their classmates and have the opportunity to challenge themselves and make a difference, there’s power to that. Sure, you can ignite some friendly competition, too, but something I like writing in letters to young alumni is: “Show GOLD what you’re made of.” In other words, you are part of a smaller community within the alumni community, and within that community, your class can make the biggest and best impact together. I was getting at this with point #4: create a culture. I talked in my last post about planting the seed and creating a culture of philanthropy. But don’t just throw young alumni into the big sea of all your alumni; make them something different. Acknowledge the meaning of them giving back when they’ve only just recently graduated. Recognize the difficulty of giving at a young age, when they haven’t yet established themselves. Tell them you understand, but that they can still make a difference. Treat them as a separate class within GOLD, but when GOLD does great, acknowledge the whole group! As one class, they might be happy with reaching a participation rate of 5%, but they might not think their total dollars matter much. Tell them the total that GOLD raised, and they’ll put it into perspective. Create that culture and nourish it, with regular updates, consistent messaging during their years in GOLD, and constant encouragement and celebration. They need it, and it’s worth your time and investment of energy and more, because they’ll deliver! And that brings me to my last point. I know you fundraisers, you want proof! Well, last fiscal year (2011/2012) saw GOLD participation in the Annual Fund double. Yes, double. In fact, participation more than doubled. The final participation rate for all of GOLD last year was 4.9%, and the year before that it was 2.2%. The year before was my first year on the job and all I did was send out one direct mailing, and maybe the same letter via email, but no regular updates, no specific strategy, nothing like that. So it shows that when you put the effort in, the young alumni respond. This year is on track to be even greater. I don’t know that we’ll see another doubling of participation, but it will grow, and the more the culture is established, the more growth we will see. I hope you enjoyed part II of this post and that you found some practical, implementable ideas within. Please comment here with questions, concerns, and ideas, email me at maeve@whatgivesphilanthropy.com, or interact with me on Twitter @fundraisermaeve.